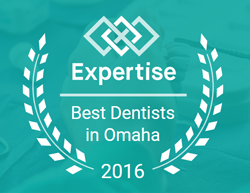 Blog | Quality Dental Care | Omaha Dentistry | Family & Cosmetic! How Can You Strengthen Tooth Enamel? Should You Still Floss Your Teeth? 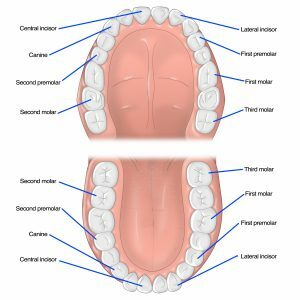 How Can You Treat TMJ Disorder? 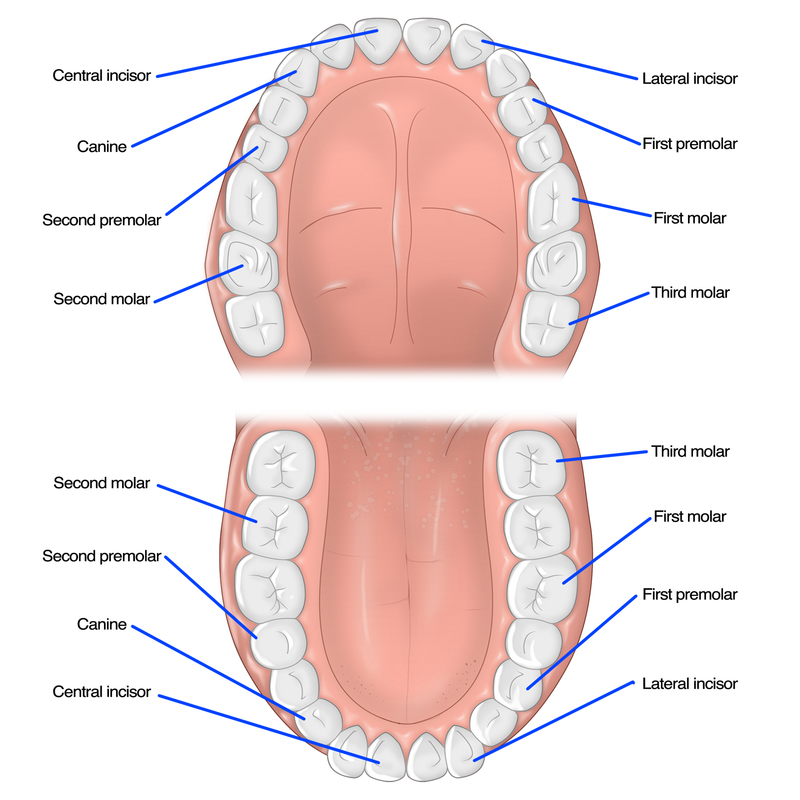 Oral Cancer Screenings: Do You Need One? Are You Brushing Your Tongue Enough?